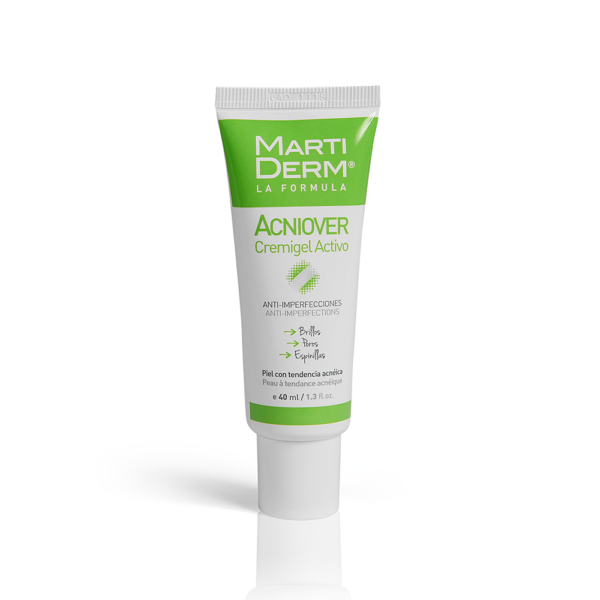 Lightweight moisturizing gel-cream for acne-prone skin. 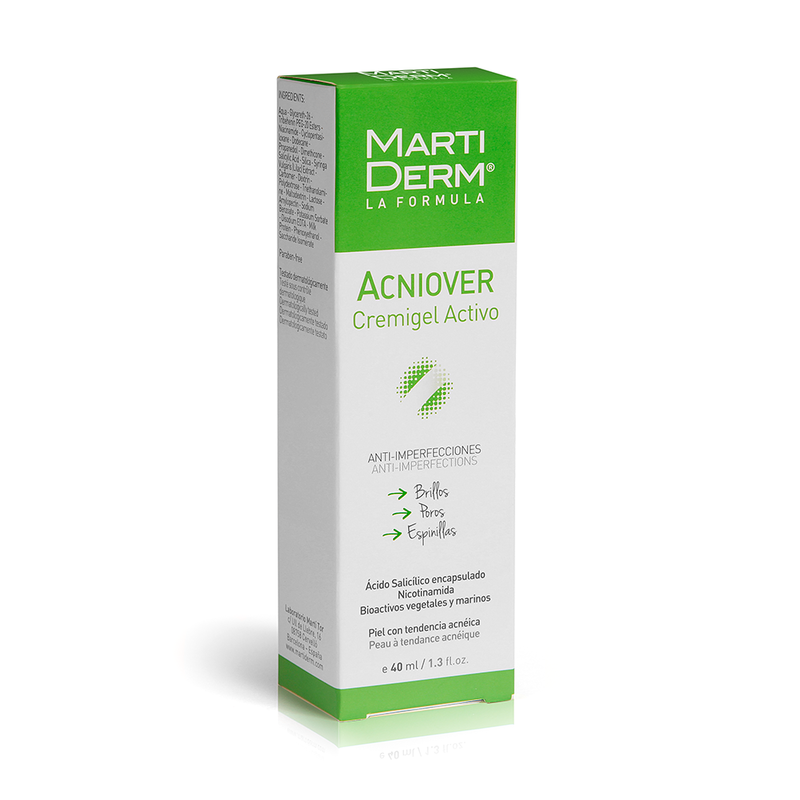 Formulated with encapsulated salicylic acid, nicotinamide and vegetable and marine bioactives. Apply every morning and evening on clean and dry skin.